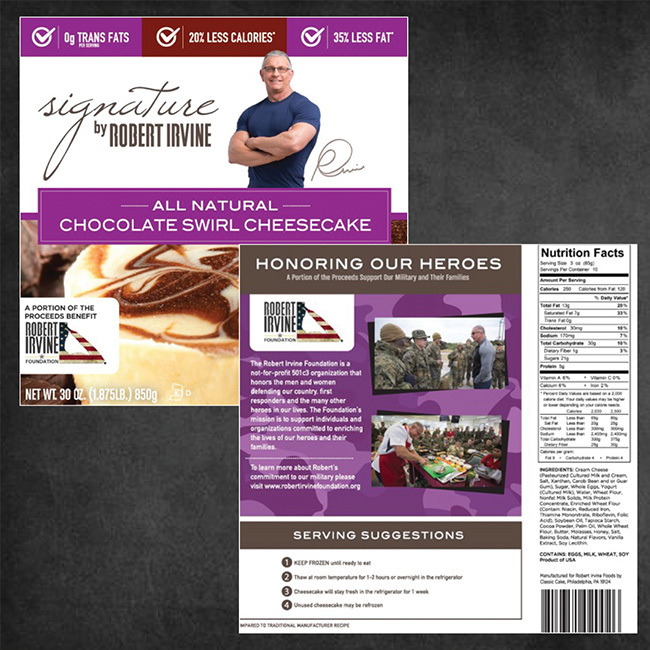 Classic Cake is proud to be a national manufacturer for wholesale, retail and club stores across the United States, offering private label options for various menu items. Our culinary and service teams collaborate with clients to develop the product specifications and packaging to meet their specific requirements right down to the nutrition label, ingredients and UPC label. At Classic Cake, we have a proven track record that illustrates our ability to ensure timely deliveries of consistent products at a fair price. Clients and their customers will have nothing short of great taste in each bite. 7” or 8” / 30 oz.-34 oz. Single Slice / 3.75 oz. 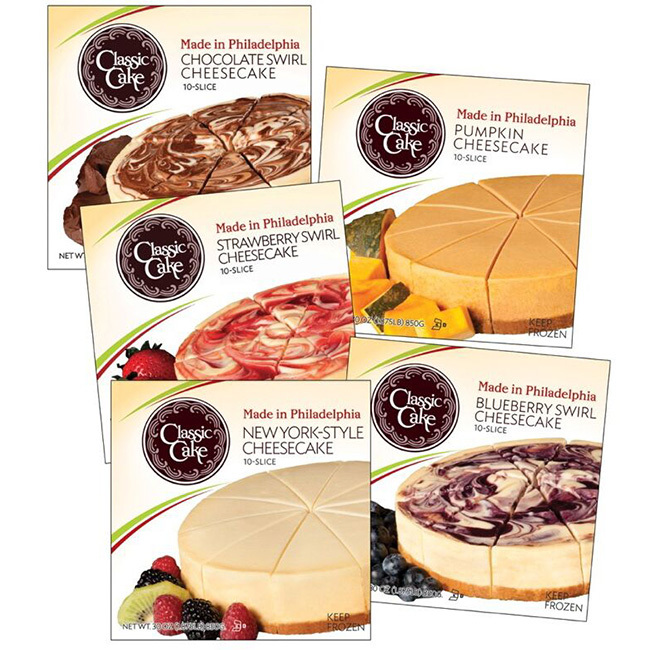 2-Slice Pack / 3.75 oz. ea.